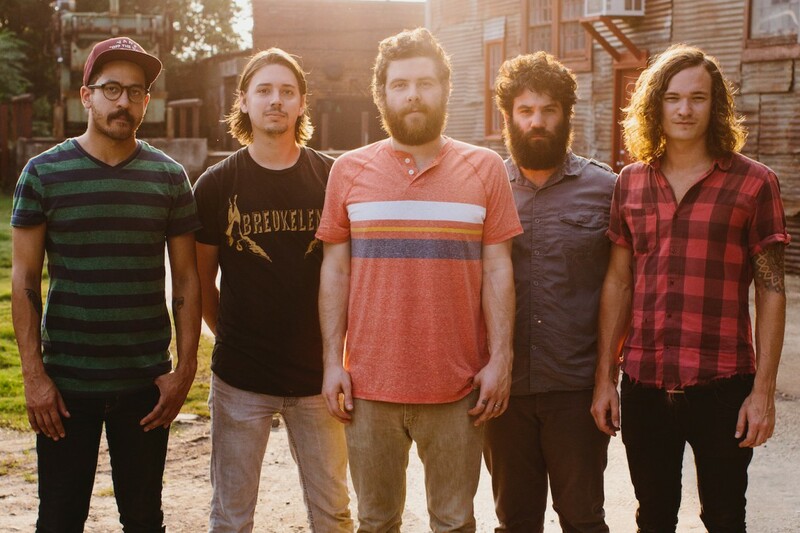 Atlanta's Manchester Orchestra will be heading out on tour this fall. They will be bringing along Tigers Jaw and Foxing on this run of shows. Surfer Blood will be playing on select dates. The tour is called “A Black Mile To The Surface Tour.” See below for full details on the tour.